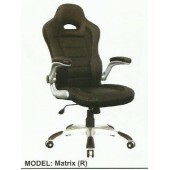 Product Details: - High Back Chair - Headrest provides extra support for your head and ne.. 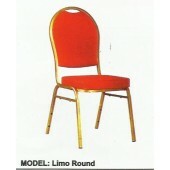 Product Details: - Medium Back Visitor Chair matching the Ambassador Revolving range - Bl.. 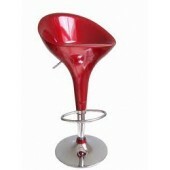 Product details Bar Chair FEATURES AN EYE-CATCHING DESIGN WING-BACK DESIGN WITH SILVE.. 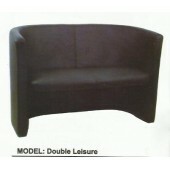 Product Details Features : Black PU experior Unique pleated bcak design offers greate.. 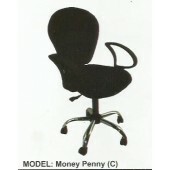 Product details: - High Back Chair - Integral cushioned headrest promotes total well bein.. 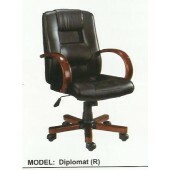 Product Details: - High Back chair suitable for Executive Management positions - .. 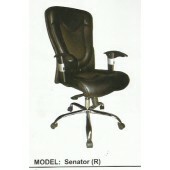 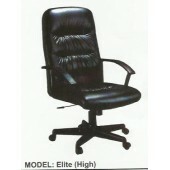 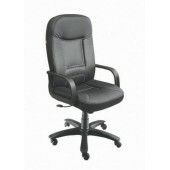 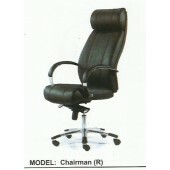 Product Details: - Medium Back chair suitable for Executive Management positions .. 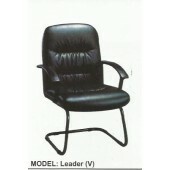 Product Details: - High Back Chair suitable for Mid-Level Managers - Black PU Exterior .. 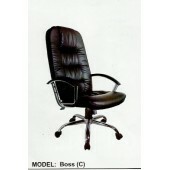 Product Details: - Middle Back Chair suitable for Mid-Level Managers - Black PU Exterior .. 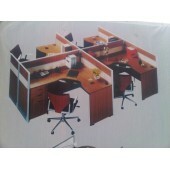 Product details Executive Computer Table with 4 unit workstation and mobile drawer .. 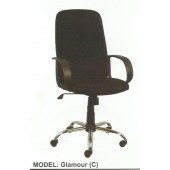 Product Details: - Medium Back Chair suitable for Mid-level Managers - Textured fabric up.. 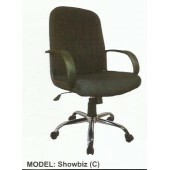 Product Details: - Medium Back Visitors Chair - Texture fabric uphostery - Cushioned .. 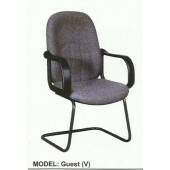 Product Details: - Medium Back Visitors Chair - Black PU Exterior - Cushioned back pr.. 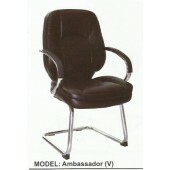 Product Details: - Medium Back Chair suitable for Secretaries/ Receptionist - Textured fa.. 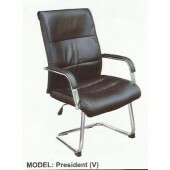 Product Details: - High Back chair suitable for Executive Management positions - Black PU.. 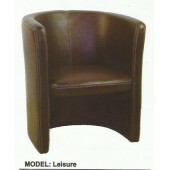 Product details Lounge one seater chair Leather fitted lounge chair .. 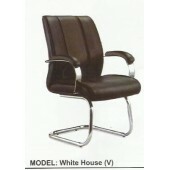 Product details Lounge two seater chair Leather fitted lounge chair .. 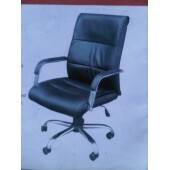 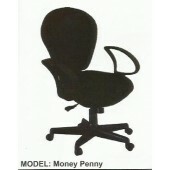 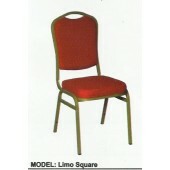 Product Details: - Medium Back chair suitable for Senior Managers - Black PU Exterior .. 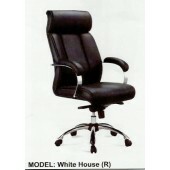 Product Details: - High Back Chair - Black & white PU exterior - Attractive desig.. 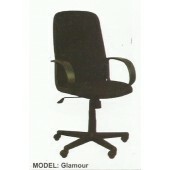 Product Details: - Middle Back Chair suitable for Mid-Level Managers - Textured fabric up.. 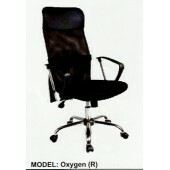 Product Details: - High Back chair - Combination of PU & Mesh fabrics offer offer gre.. 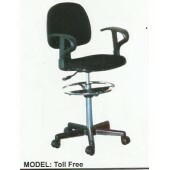 Product Details: - Medium Back Visitor Chair matching the Pentagone Revolving range .. 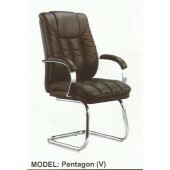 Product Details: - Medium Back Visitor Chair matching the Pentagon Revolving range - Blac.. 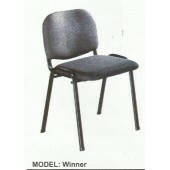 Product Details: - Medium Back Visitor Chair - Black PU Exterior - Cushioned back res.. 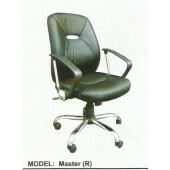 Product details Product Details: - Medium Back Visitor Chair - Black PU Exterior .. 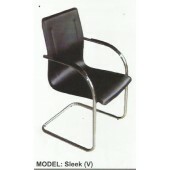 Product Details: - Medium Back Visitors Chair - Black PU Exterior - Sleek all round d.. 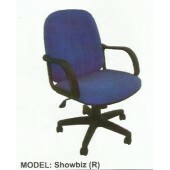 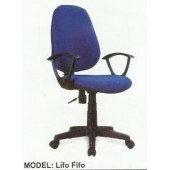 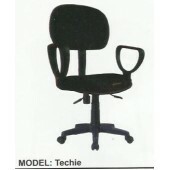 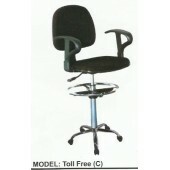 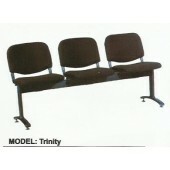 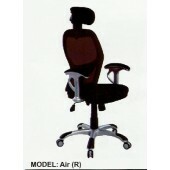 Product Details: - Middle Back Chair ideal for businesses requering a service counter such as.. 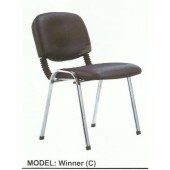 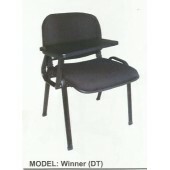 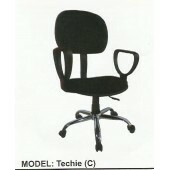 Product Details: - High Back Chair - Black PU Exterior - Integral headrest.. 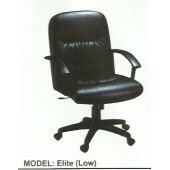 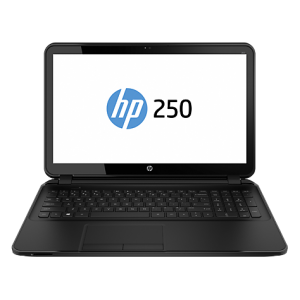 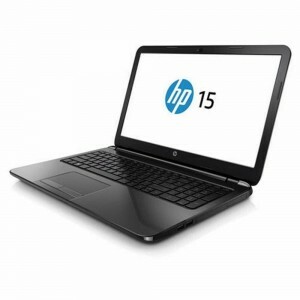 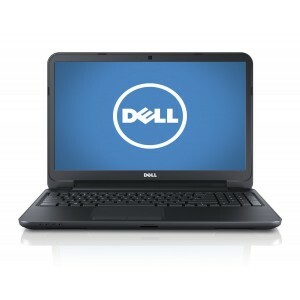 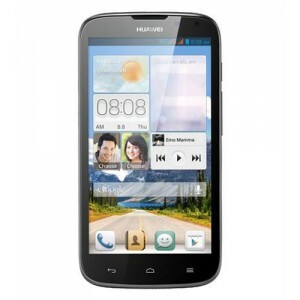 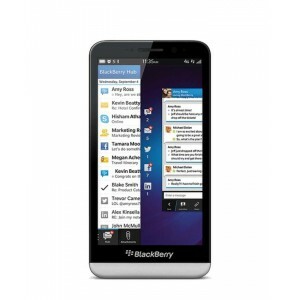 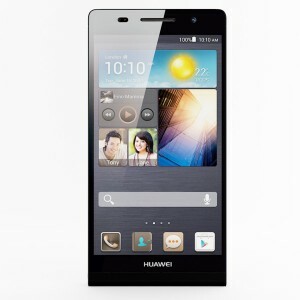 Product Details: -Black PU Exterior -Cushioned back rest provides adequate lumbar support.. 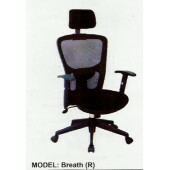 Product Details: - Robust and durable conference, meeting & training chairs - Texture..